Here are two assignments I have created to teach about colors in Chinese. 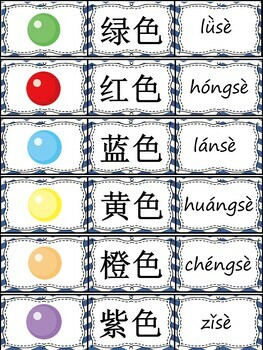 If you are learning Chinese, use these assignments to learn about colors in Chinese and use them to post on your wall to remind what you have learned. Due date: This is due on Tuesday after coming back from the Spring break. Get ready to read out loud in front of the class.